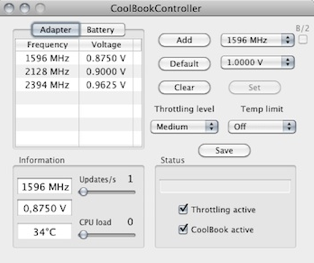 CoolBook does not work with OS X 10.7 Lion or later. i3/i5/i7 CPUs are not supported. 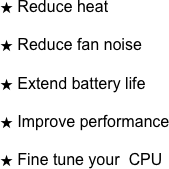 Registered users can also change the frequency and voltage of the processor.  Download CoolBook to find out more.